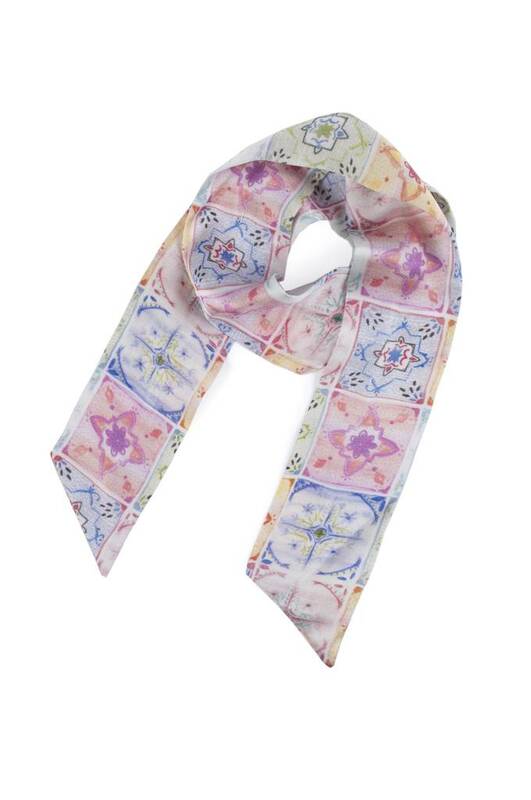 A gorgeous tile printed twilly, silk scarf. 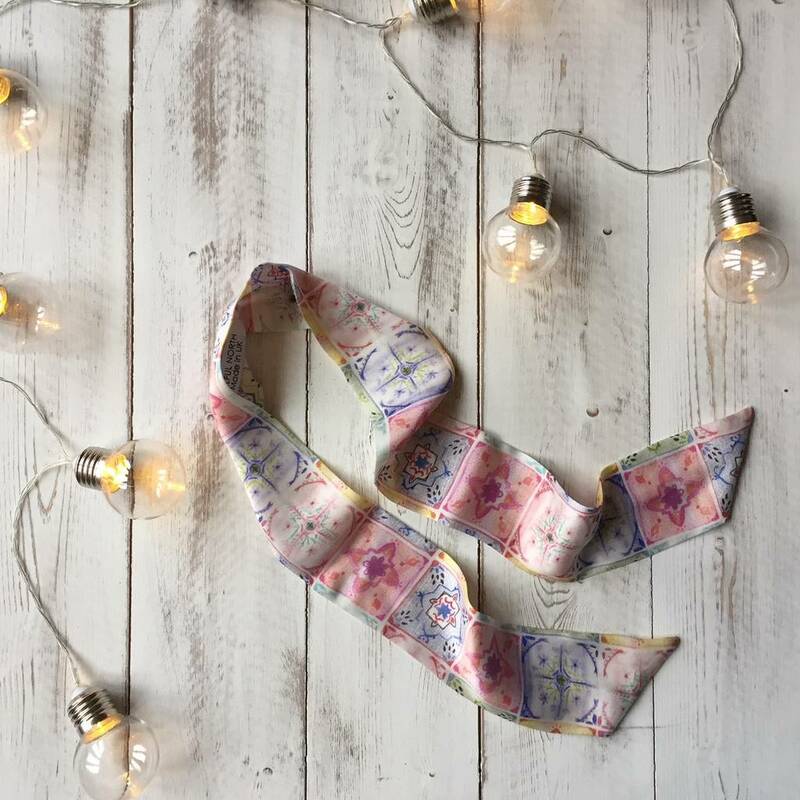 A perfect little scarf to wear as a choker or hair accessory. 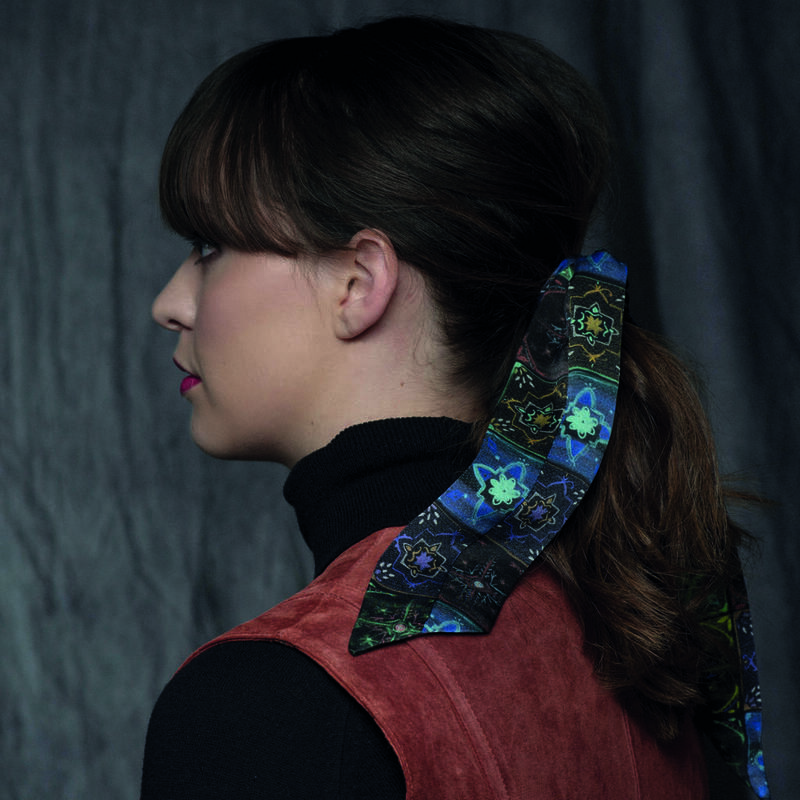 Each piece is designed, digitally printed and hand finished in the UK on high quality silk satin. 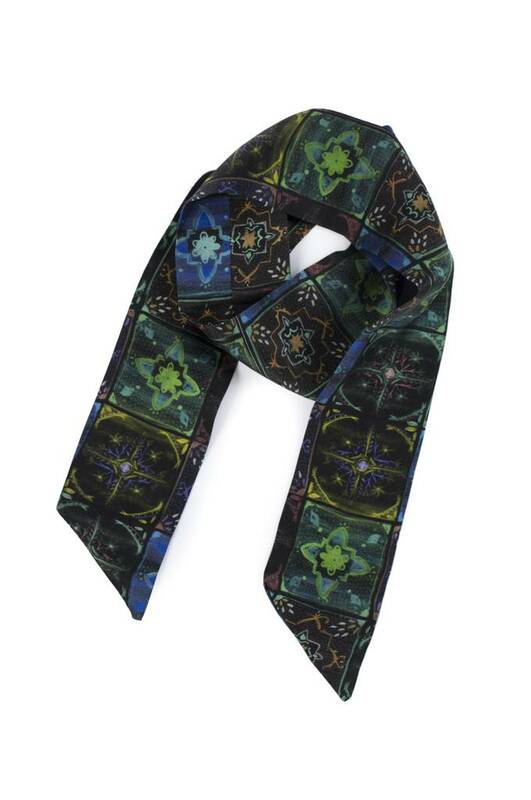 All our scarves are printed conciously to reduce waste. 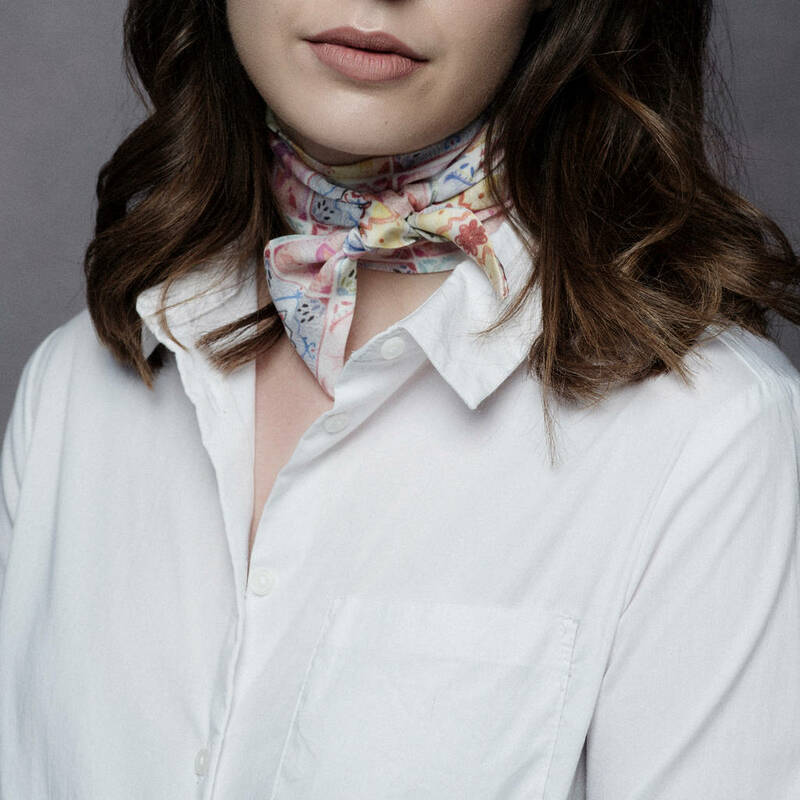 Wear it in your hair, round your neck, wrist or as a handbag accessory, this little twilly scarf is one of our most versatile styles. 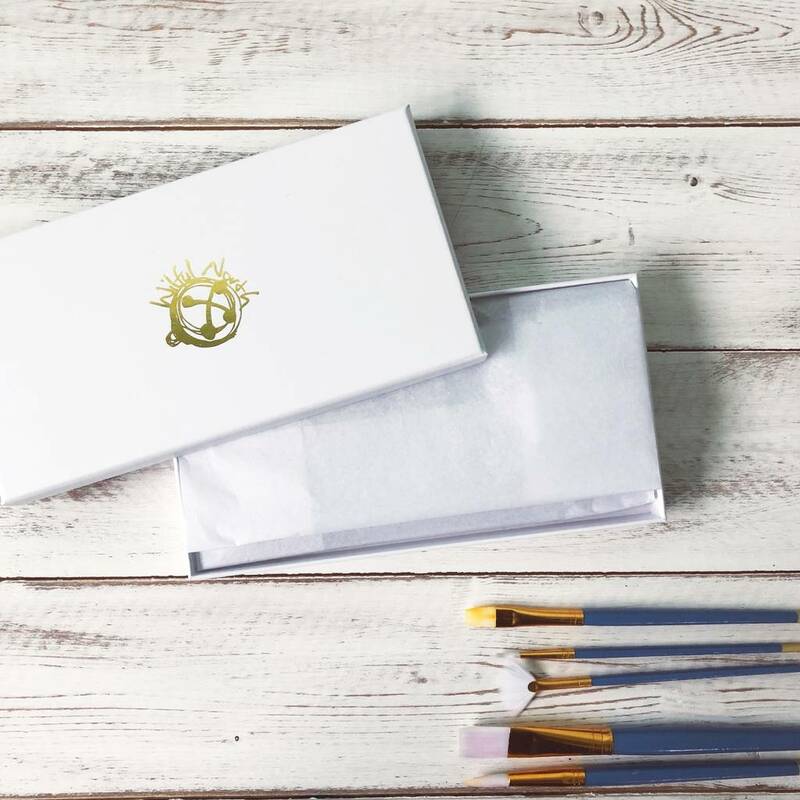 Each silk scarf is made to order and finished by hand, it will arrive in a branded presentation box, ready to gift wrap. Handwash or dry clean only. 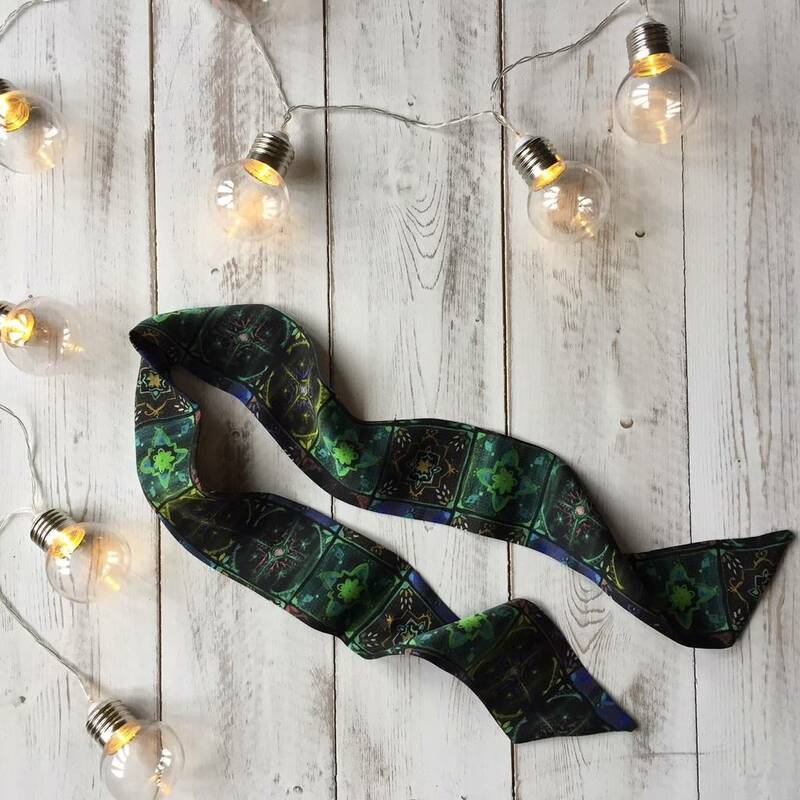 Iron on medium. This product is dispatched to you by Wilful North.